Can I start this post by telling you that my Spring TBR is pretty insane? and a the rest are preorders that I hope I can read when they're released. But, of course, I am trying my best to read them all! Here are just a few books on my Spring TBR that I'm SUPER excited about! 1. Alex, Approximately by Jenn Bennett - I've had this You've Got Mail inspired book on my TBR for too long now. I can't wait to finally read it! 2. 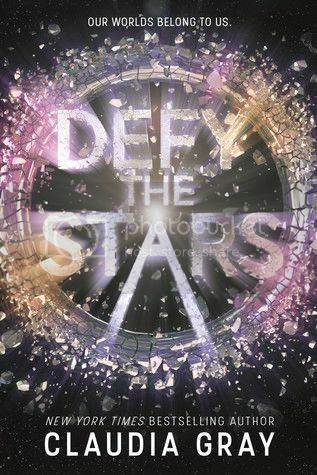 Defy the Stars by Claudia Gray - A NEW SERIES BY CLAUDIA GRAY, you guys!! I know I'm not the only one excited for this! 3. 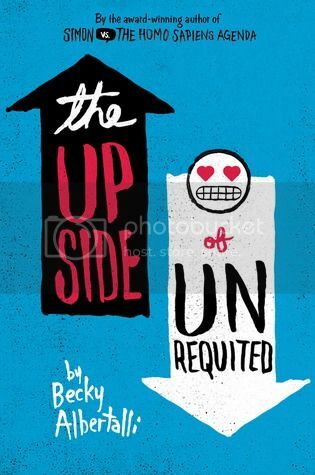 The Upside of Unrequited by Becky Albertalli - I really enjoyed Simon vs the Homo Sapiens Agenda when I read it last year, I just can't wait to dive into this new book! 4. 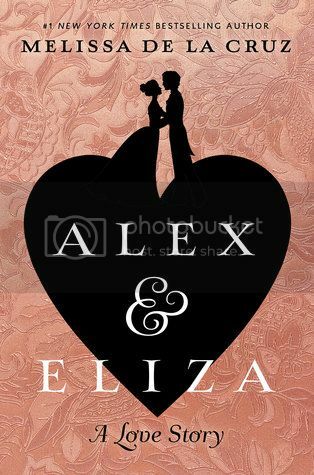 Alex and Eliza by Melissa de la Cruz - A Hamilton inspired story. YES, please! 6. 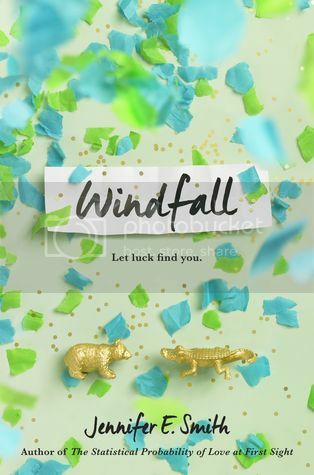 Windfall by Jennifer E. Smith - I love Jennifer's books! I absolutely can't wait to get started on this! 7. 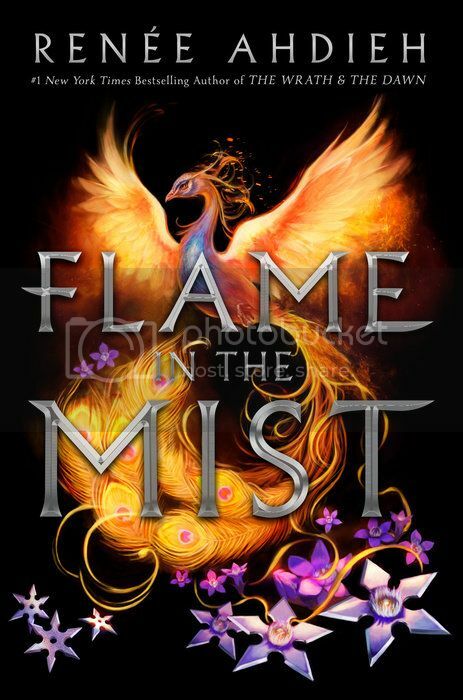 Flame in the Mist by Renee Ahdieh - A MULAN story! Yes, yes, yes!! SOOO excited to read this. 8. 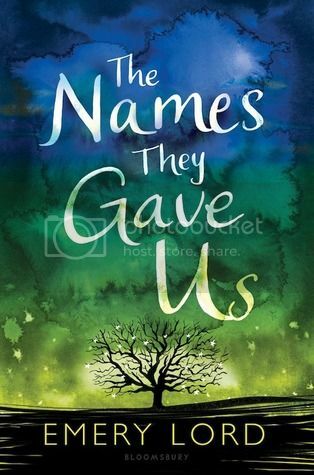 The Names They Gave Us by Emery Lord - A new contemporary from one of my most favorite YA authors!! I'm starting this one soon! 9. 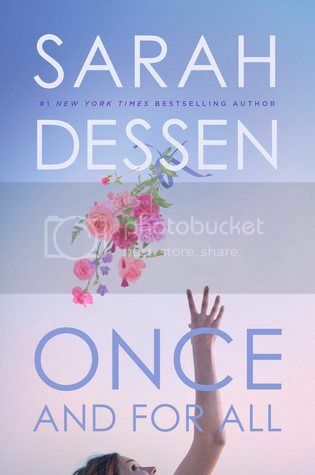 Once and For All by Sarah Dessen - Ah, my heart! A new Sarah Dessen novel, and I cannot wait to finally read this story. I know it will be awesome, as all Sarah's books are! 10. Our Dark Duet by Victoria Schwab - This Savage Song was the first book I've ever read by Victoria, and it totally left me wanting more. So excited to read this! There you have it, friends! Just a few of the books I'm super excited to read this Spring. Tell me, what books are on your Spring TBR? Leave a link below so I can check out your list as well! I laughed at #5. That's on my list too. You had me at Hamilton. I need that book, now! There are several books on your list that I'm looking forward to! :-) I can't wait for Emery Lord's book! 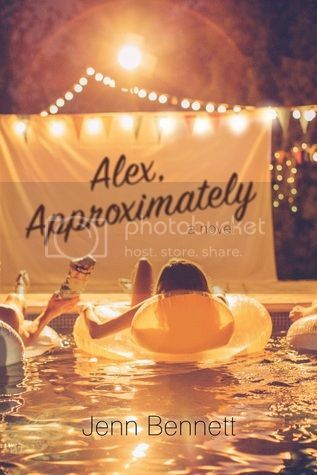 I just read Alex, Approximately this weekend. It was so good!!! Upside was super cute too. I wish I had the new Dessen and JES books. Fingers crossed the eLibrary gets them for me. Great list! Can't wait for Flame in the Mist or Our Dark Duet! Curious about Defy the Stars but am always hesitant with space books! Hope you enjoy all of these! I have the exact same problem, Christy. I read every day, but I keep finding more and more books to add to my list at a faster rate than I can plow through them. Alex and Eliza sounds like it's going to be a great story. I might have to find room on my list to squeeze it in somewhere. Haha! Great list! I just added Once and For All to my TBR list yesterday. I need to catch up on Jenny Han's series, but this one is om my TBR list as well. I hope you enjoy all of these this spring! I'm excited for the new Sarah Dessen book. We're you one of the lucky ones to get the gorgeous promo box for #SayYesToTheDess ? I thought that was so fun! So excited for Flame In The Mist!